Absolutely, in fact, we recommend it. After all, the funeral is a celebration of life. Funeral directors are happy to discuss all options and ensure your funeral is tailored to your wishes. It may be personalized in many unique ways. Contact us at (573) 221-6313 to explore the possibilities. We are available 24 hours a day, seven days a week. All you need to do is place a call to us at (573) 221-6313. If you request immediate assistance, one of our professionals will be there within the hour. If the family wishes to spend a short time with the deceased to say good bye, it's acceptable. Then they will come when your time is right. 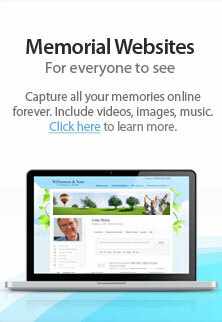 - Why are funerals so costly?